Help us get to 15k likes on Facebook! Kelly Clarkson has a new talk show coming out and in a recent interview, she revealed her dream guest. She wants Steve Carell because she loved the moment when he mentioned her in the movie The 40 Year-Old Virgin. Clarkson says her new show will be fun but will also touch on some serious topics. 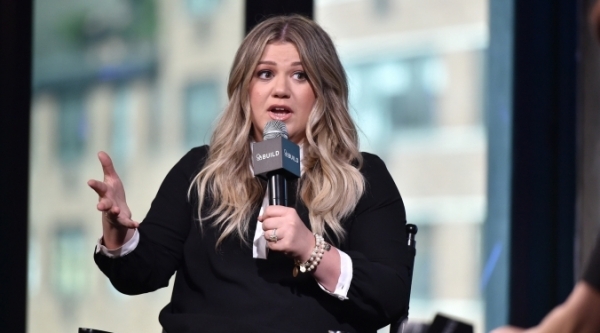 Kelly Clarkson’s new show is scheduled to air in September. Read more here.